Pictured Blancpain GT Series regular Sarazin to bring key experience to SWR at Misano. Blancpain GT Series regular Sarazin to bring key experience to SWR at Misano. 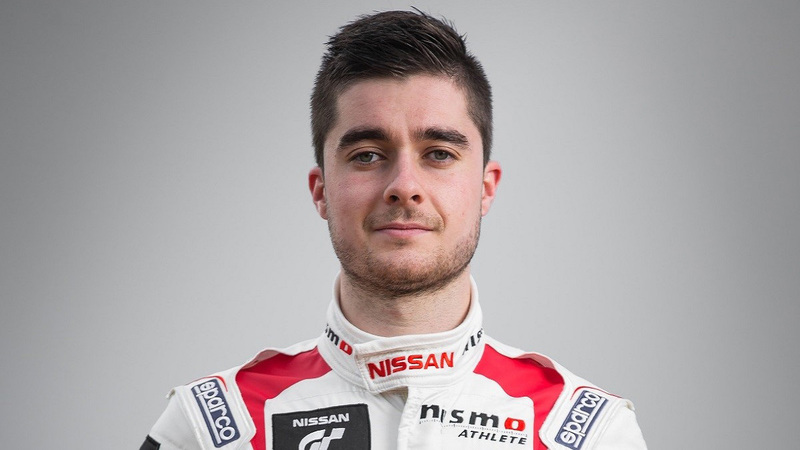 Nissan GT Academy racer Romain Sarazin will partner young British talent Charlie Fagg during the opening round of the GT4 European Series Northern Cup at Misano in Italy two weeks from now, when the Chipping Norton squad makes its eagerly anticipated endurance racing debut. Frenchman Sarazin, who was team-mate to SWR owner Sean Walkinshaw at Nissan GT Academy Team RJN in the Blancpain Endurance Cup last year, brings key experience to SWR for its first ever race in GT4 competition with the Nissan 370Z car. In particular, the 22-year-old will provide an excellent benchmark for 17-year-old GT4 team-mate Fagg who this year makes the leap into top-line European GT4 endurance racing from the UK-based Ginetta Junior Championship. “I’m really excited Romain is going to be my team-mate at Misano”, said an ecstatic Fagg, “He obviously has a fair amount of experience in GT racing and, coming from the NISMO background from Blancpain, it’s perfect for me as I will have great advice about these cars and tracks. 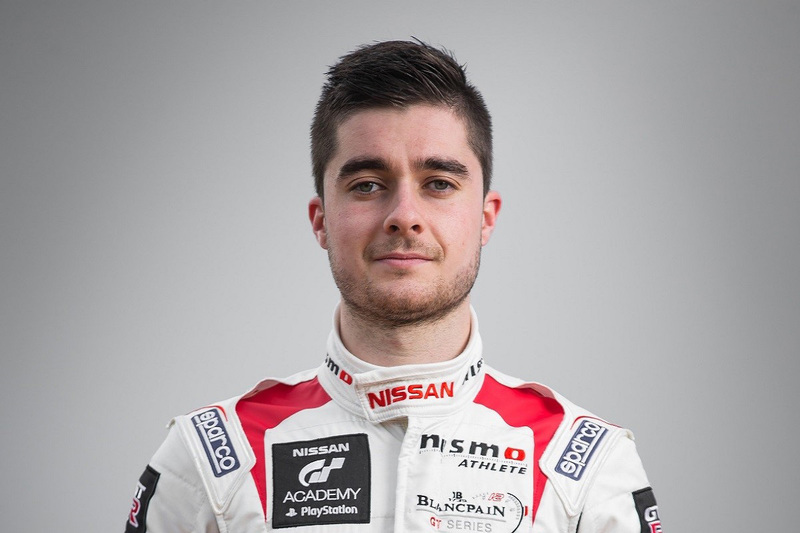 After taking part in the Nissan GT Academy in 2015, Sarazin qualified for the ‘race camp’ stage of the contest and went on to win the entire European process. After securing his race licence, Sarazin was named a NISMO Athlete and embarked on a whirlwind first season of professional motorsport in the Blancpain Endurance Cup last year. He also competed in the Dubai 24 Hours earlier this year. Marking something of a coup for Oxfordshire’s SWR in its maiden outing in the GT4 European Series Northern Cup, having Sarazin onboard for round one at Misano will afford the squad a terrific opportunity to not only help Fagg’s development, but to also push forward with the Nissan 370Z. “It really is fantastic to have Romain onboard for the season-opener, we’re all thrilled he’s going to be partnering Charlie on his debut in endurance racing”, said SWR’s Sean Walkinshaw, “I know from being Romain’s team-mate last year, he’s a great driver with a lot of ability. Round one of the GT4 European Series Northern Cup will take place at Misano in Italy over the weekend 1st/2nd April. Visit www.gt4series.com for more information.